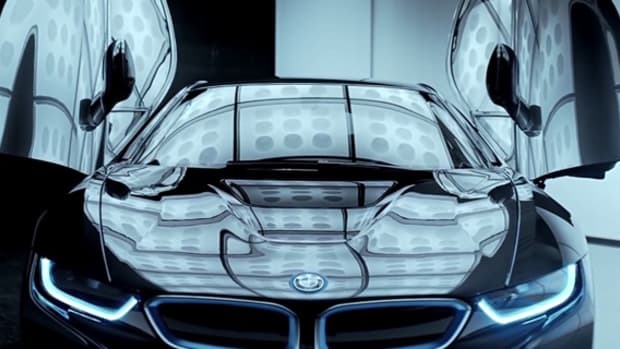 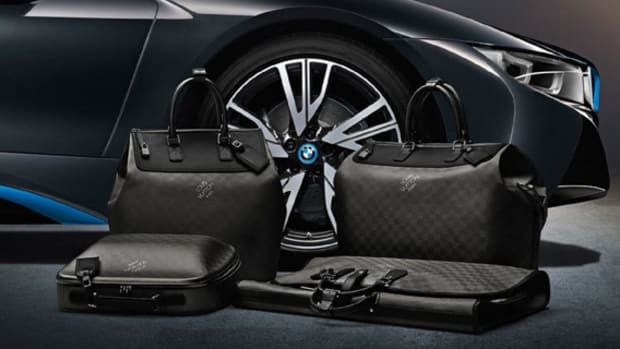 The innovations contained in the upcoming BMW i8 extend even to the key fob, which is made with eco-friendly materials like biopolymer (made with castor bean oil and glass fiber). 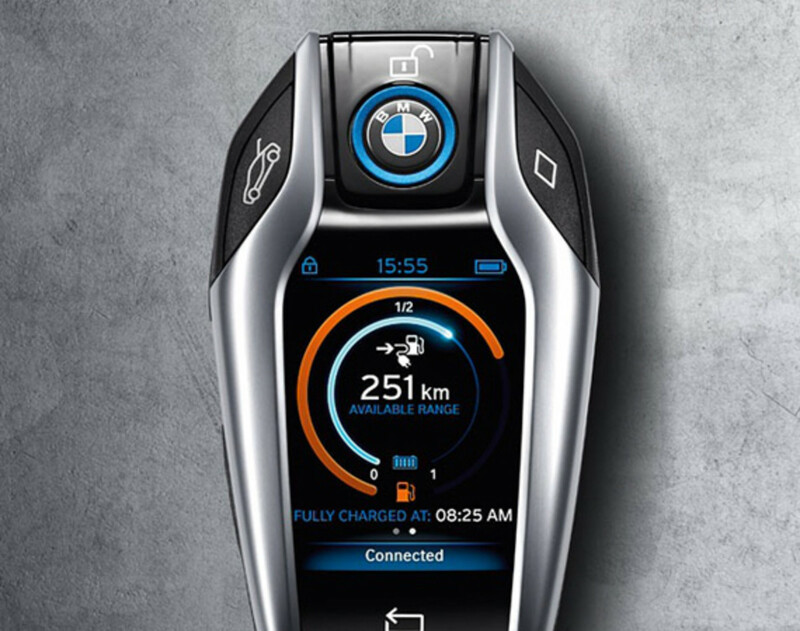 But what&apos;s really unique about the device is its built in functionality, featuring a high-resolution LCD display showing measurements like charge levels, time on charge or the distance the vehicle can travel before needing to recharge. 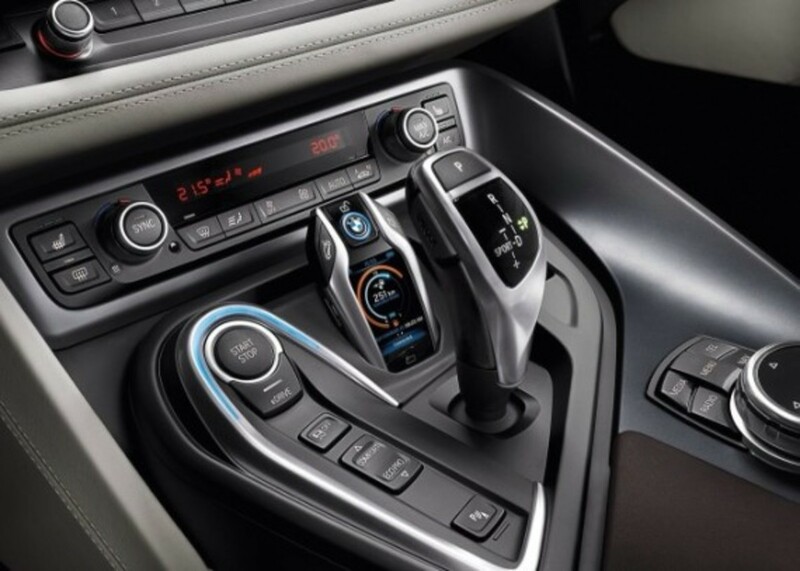 Another feature will allow the i8&apos;s pre-conditioning to be turned on or off. 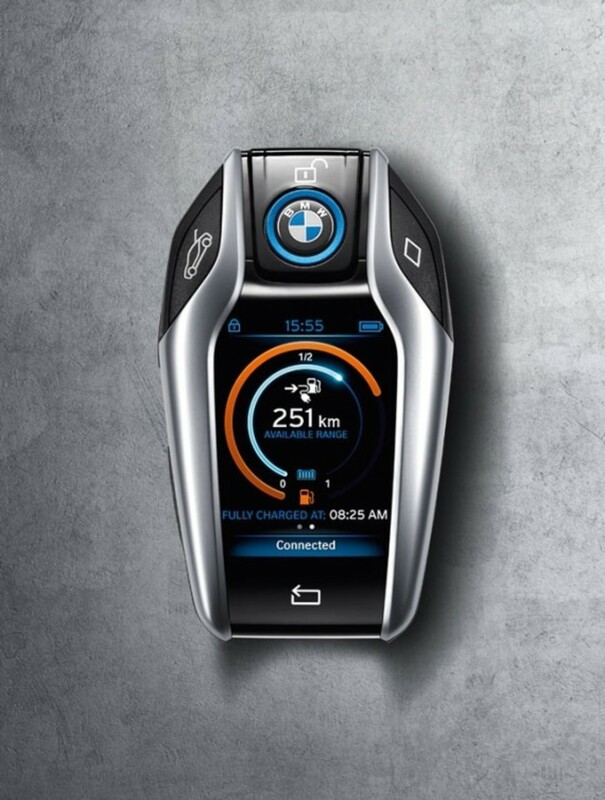 More than just a key fob, it&apos;s something of a small smartphone for your car. 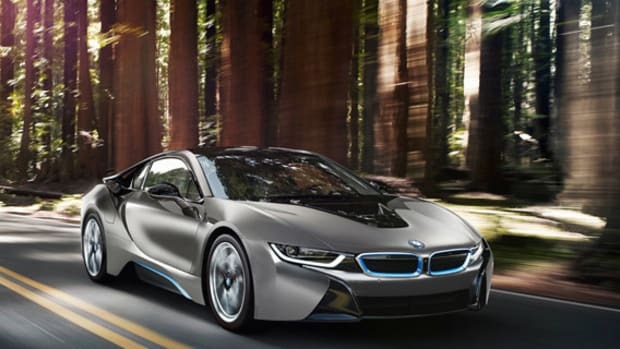 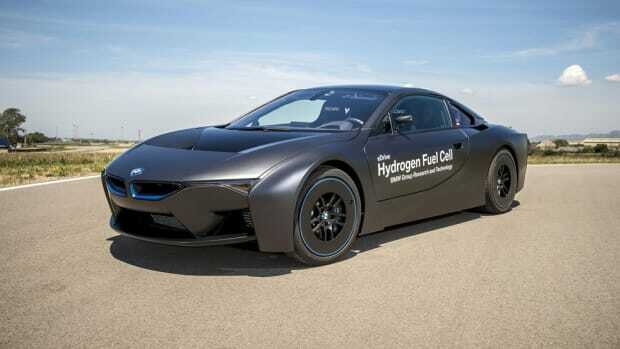 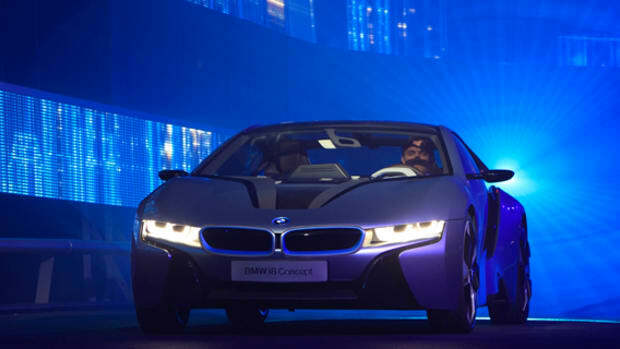 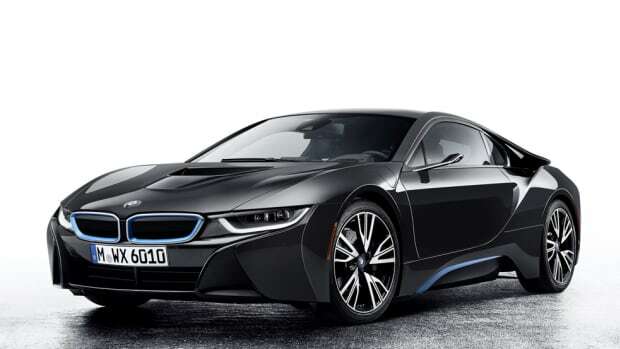 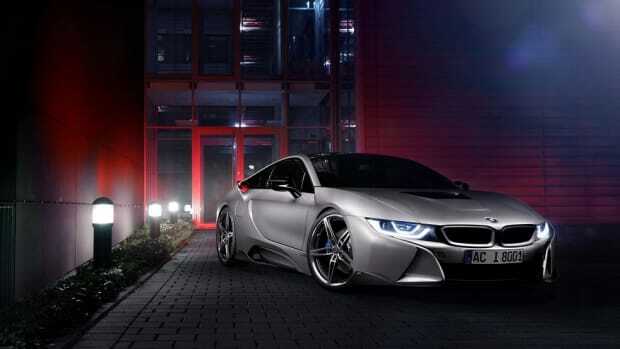 The BMW i8 is scheduled to launch in the first half of next year.